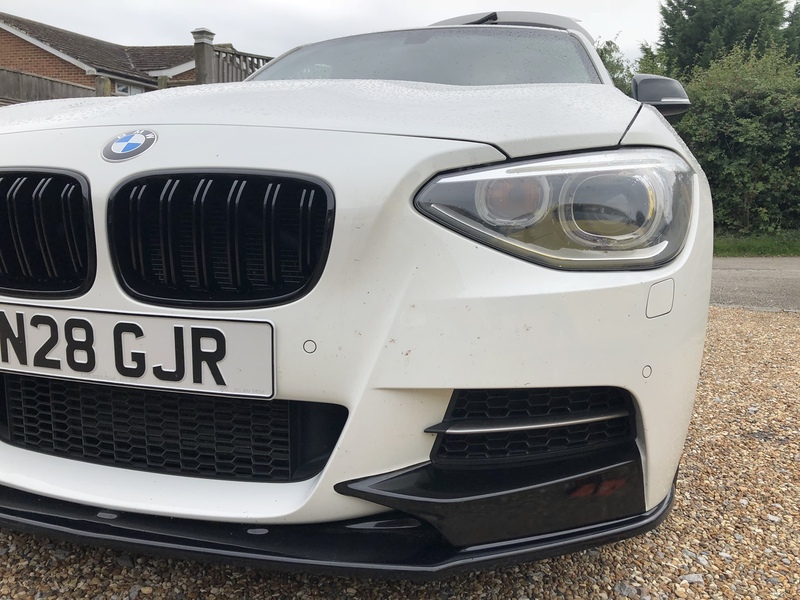 What Did You Do To Your 1 Series Today? 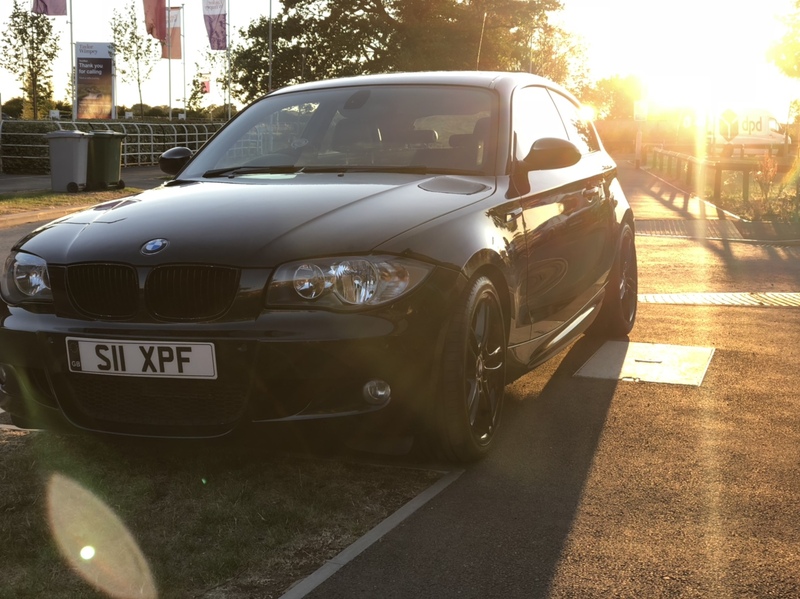 2008 130i le m sport. Bilstein B6 Rears with Powerflex Mounts. Camber Pin Mod. BMWP Grilles. Royal Steering Wheel. Powerflex Front ARB Bushes. M3 Gearbox Mounts. 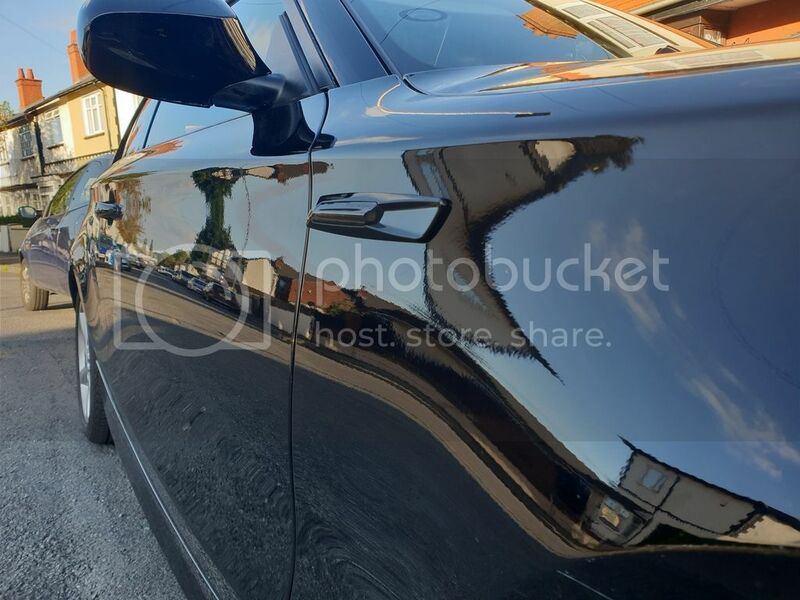 I've been pondering over black grills and wheels, I'm not sure if I prefer the contrast of the chrome against the black, but I have to admit that looks really really nice. Oh, and are the side repeaters an easy swap? Just a clip and a plug, or does it mean getting off a load of interior trim and clambering around the footwells? Side repeaters... just lift up the front edge.. pointing towards the front.. carefully mind your paint.. i did it with a plastic cable tie.. the then push the whole lens forward.. you will need to pull the front part quite hard to pop it out of a little metal clip.. but its quite easy... they unclip the electrical connector and you are done..
Bostin! I'm getting on eBay as we speak. 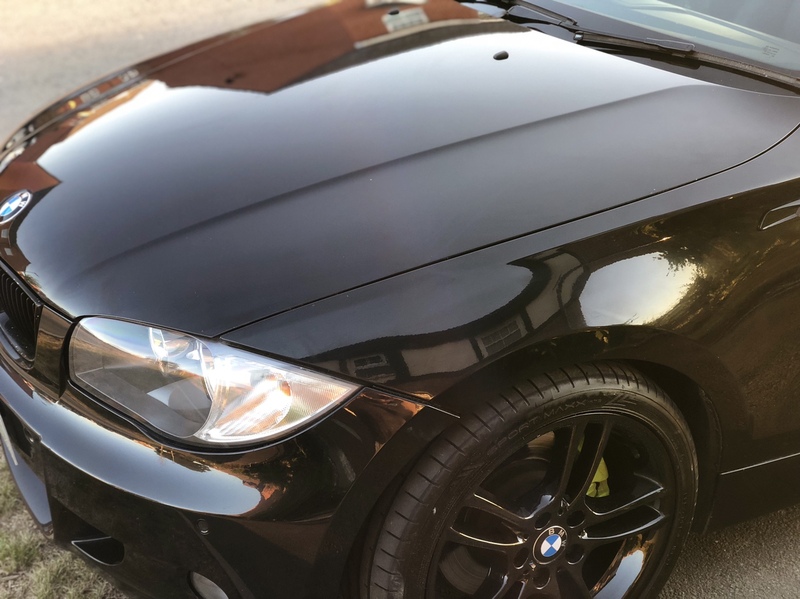 This weekend i did a Coolant change and Oil service on the 130i and then had a set of 4 new Michelin PS4 tyres fitted. Next weekend I will hopefully have time to fit the new Bilstein B12 Pro Kit i have all built up with new top mounts etc sitting in the garage. So much for not spending money on it this month! Successfully fitted the snazzy new side repeaters! Must be the angle as they look like they’re over the door and wing. 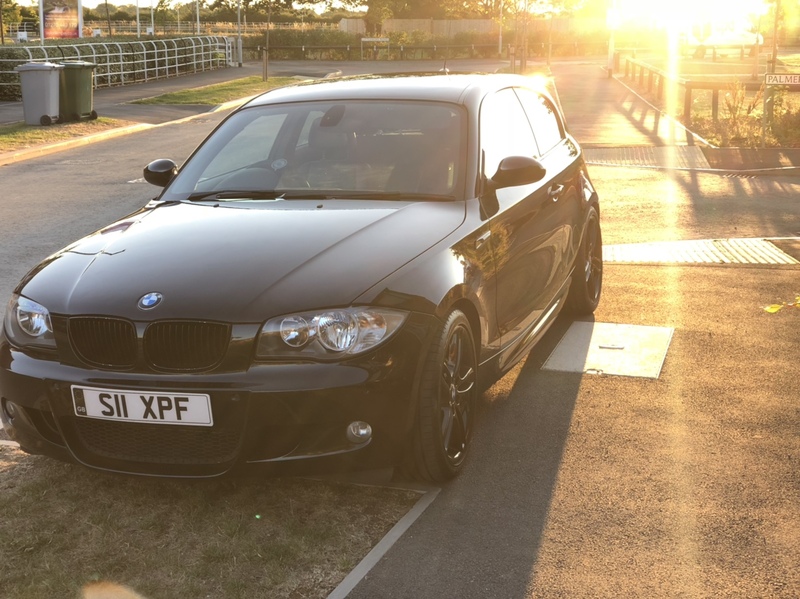 I've recently joined this forum hoping to get some advice on my BMW 1 series as the mechanics don't know what the fault is.. as it was initially thought to be a misfire. The car was showing drive train error on the dashboard so after taking it to a garage they said it could be the coils or the spark plugs or both. After connecting it to a machine the results were clear and car wasn't showing any fault so the mechanic decided to change all the spark plugs. The message on the dashboard has now gone. My issue is that I keep hearing a crackling noise on the drivers side (like sparks almost) and I find this worrying. It was doing this even before the mechanic changed the spark plus. Also, when I accelerate and go to higher speeds in higher gears the car begins to judder. I'm a lady owner with very little knowledge on cars.